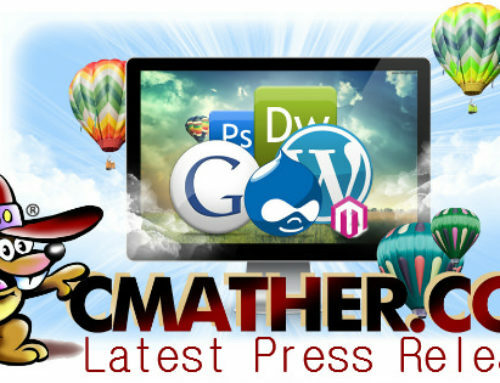 CMather Web Development has recently launched their easily operable web designing software that assures professionally looking site design quickly. The offer is available with cloud hosting services from the firm. 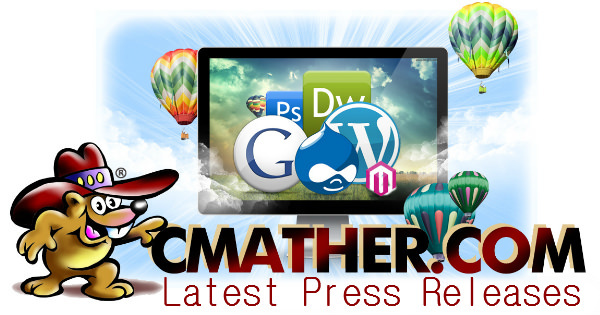 [13-May-2013] For the SMEs on the lookout of affordable web design solutions, the leading Bendigo-based IT consulting firm, CMather Web Development, has announced their latest launch, do it yourself web design services. The firm announces their free DIY web designing offer to be available for all customers choosing their cloud cPanel web hosting packages. 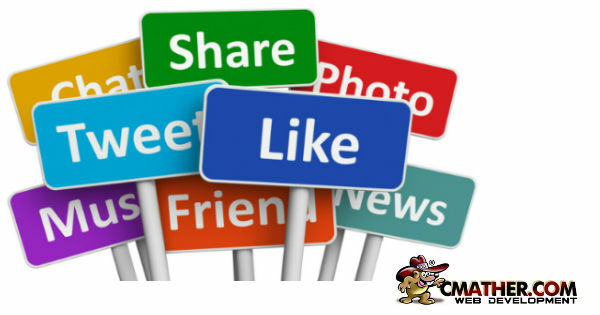 “We do understand that web designing by professionals seem to be exorbitantly costly for the small businesses online. Thus we have come up with our high quality DIY Site Builder software that would enable you to build and design a professionally looking business website without any external web developer help. With our software you can have your site up and running within as little as ten minutes”, said the spokesperson from the Bendigo web development firm. The firm’s latest offer would be especially beneficial for the small scale Australian business owner over the web, who are looking to save money on web designing and development. As per the statement from the firm spokesperson, the DIY Site Builder won’t demand any high end technical skills for implementation and operations. “Our DIY web designing software has been engineered with a very user-friendly interface for the convenience of beginners and hence users with no or little experience in online programming. Applications and extensions will also be able to work with their preferred templates from the system”, the spokesperson said. 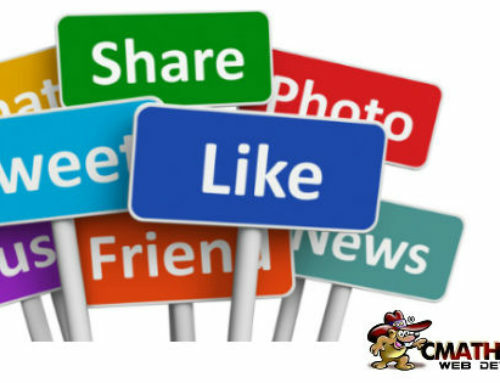 Their DIY Site Builder is equipped to bring up professionally looking websites only, despite its zero cost and complimentary use with web hosting packages. 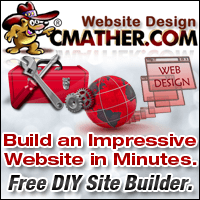 The DIY Site Builder is armed with a great number of professional pre-designed templates, which enables the users to build up a high-end prospective website necessary to stay dominant amidst the virtual competitors. “Our software would be best for those on the lookout of simple and professional designs, and for users who are comfortable with CMS”, the spokesperson added further.